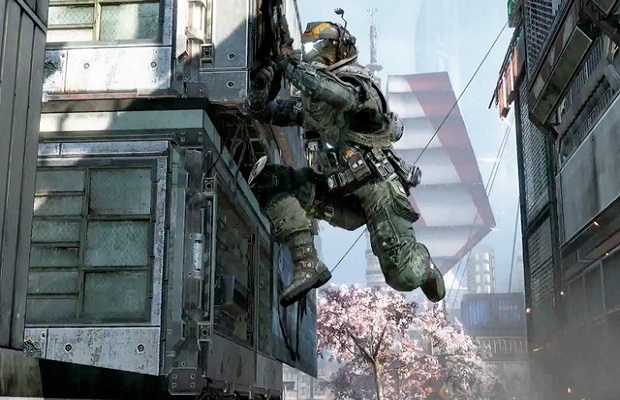 Microsoft and Respawn Entertainment took time to unveil new gameplay footage for Titanfall, the upcoming multiplayer first-person-shooter. The Xbox One footage is shown from the point of view of one player as he/she jumps and runs their way around the field in a very parkour-style of gameplay. Eventually the player gets inside a titan of their own and rains hell on suspecting enemies until things take a turn for the worse and the player is forced to eject themselves from the titan. Titanfall will be released on Xbox One, Xbox 360 and PC in 2014. Are you looking forward to Titanfall? Let us know in the comments below or follow us on Twitter and like us on Facebook.